Ever dreamt of staying in a castle? Reliving the age old way of royalty...well, with this Wanderers special trip - your dreams are about to come true. 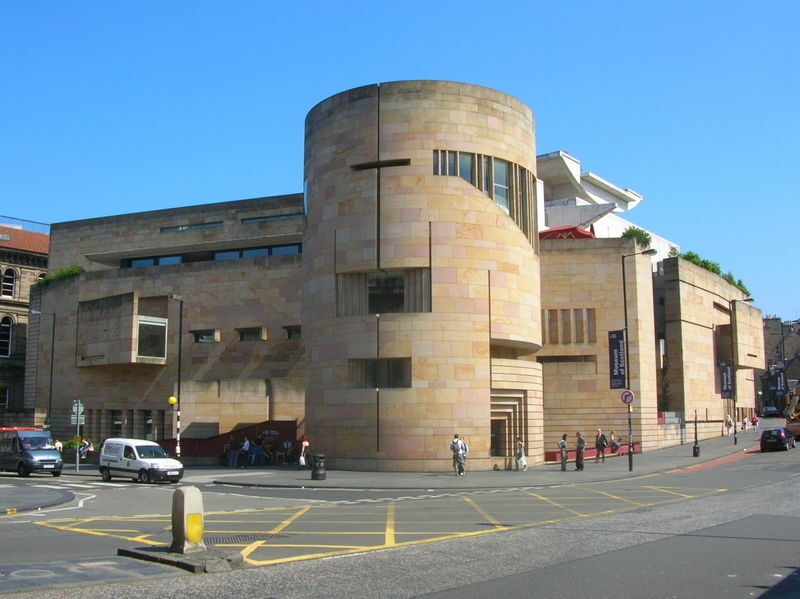 You will be visiting the various castles around Scotland and also have an opportunity to stay in one.Wander around Edinburgh - capture the glorious sights - Within the walls there is St Margaret&apos;s Chapel, the Stone of Destiny, the Scottish Crown Jewels and more. Follow the whiskey trail - Glenfiddich, McCallums, Grants, Cardhu and many more. Enjoy a display of the ancient sport of falconry in the gardens of the castle. This beautiful individual 8 day car tour provides Wanderers with a unique experience to remember - to create a whole new chapter in your travel diary. Arrive at Edinburgh/Glasgow Airport and pick up your self-drive car. Head for your splendid Hotel, in the Edinburgh area. 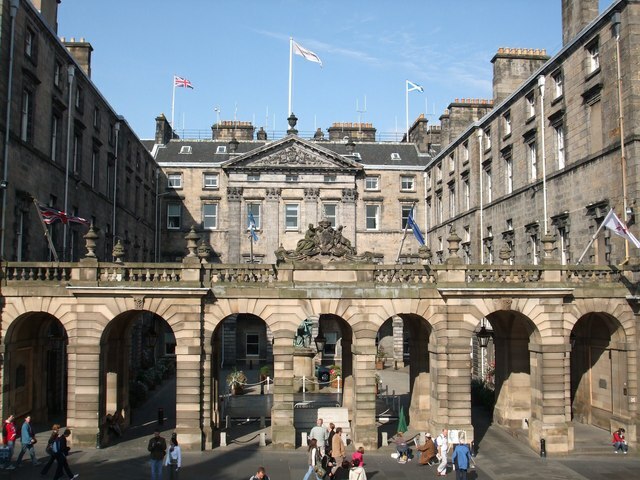 Enjoy the grandeur of this Hotel tonight or travel into Edinburgh. Today is for Exploring Edinburgh and the surrounding area. 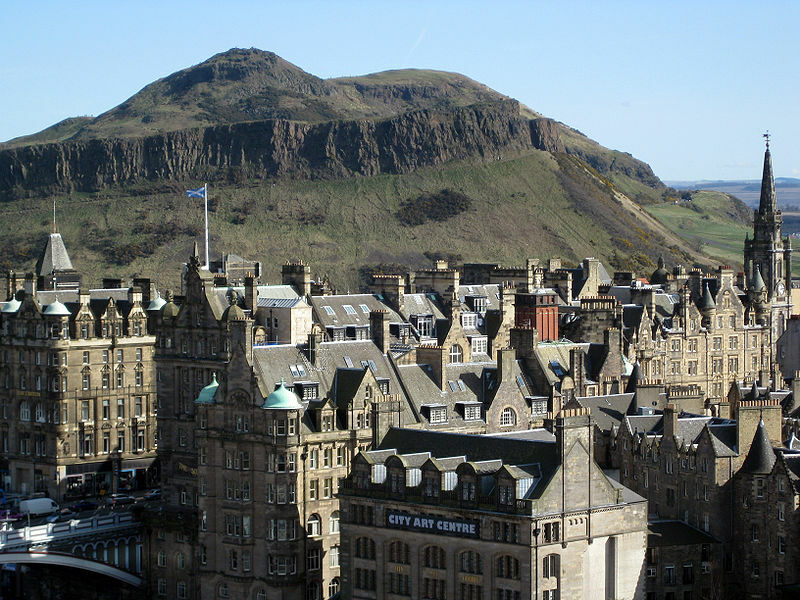 Though its streets are steeped in history, Edinburgh is a thriving modern capital - the Festival City. Elegant and exciting - truly one of Europes great cities. Edinburgh Castle dominates the city skyline, is full of history and is a fantastic introduction to Scotland. Within the walls there is St Margarets Chapel, the Stone of Destiny and the Scottish Crown Jewels to visit. Aside from the Castle there is the Old Town and Georgian New Town offering their contrasting Architecture, excellent Museums and Art Galleries; the Royal Yacht Britannia, Holyrood Palace and much more. And if you want to escape the city, then explore the delightful surrounding countryside, where you can play golf, visit Roslin Chapel, Linlithgow Palace or go for a walk along one of our beautiful beaches. Overnight stay at Edinburgh area. After your Full Scottish Breakfast, depart Edinburgh heading north crossing the Forth Road Bridge with its dramatic views of the Victorian feet of engineering the Forth Railway Bridge. Continuing north visit Perth and Scone Palace the family home of the Earl of Mansfield and also the site of the famous coronation Stone of Scone, brought there in the 9th century by Kenneth MacAlpine, King of Scots. Continue to Pitlochry, a small Highland town. Stop at the Salmon Ladder where you may be lucky enough to see salmon leaping! 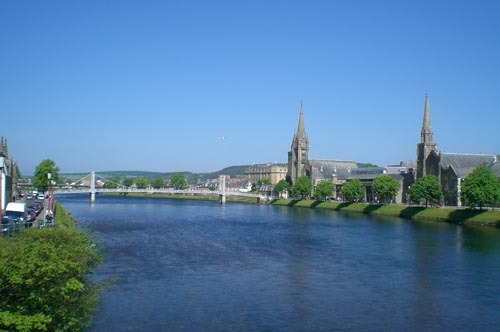 Travel northwards towards Inverness. In the morning follow the Whisky Trail and visit one of the many famous distilleries in the area. You can visit Glenfiddich, McCallums, Grants, Cardhu and many more. Each gives an audio-visual show and then a guided tour of the distillery to learn of the processes and for many the highlight is a tasting at the end of the tour. The choice of what to see and do in the Speyside area is huge - there are castles - Brodie, Cawdor (made famous by the Shakespeares Macbeth), and Ballindalloch. Visit Culloden Moor, site of the last land battle on British soil, wander around Inverness, capital of the Highlands, take the Strathspey Railway from Boat of Garten to Aviemore, watch the Ospreys at Loch Garten. 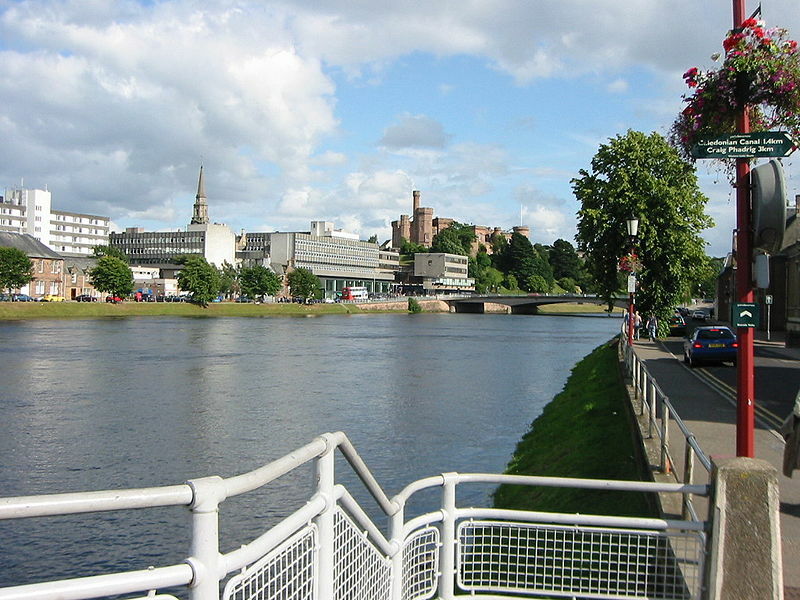 Begin your day with a visit to the capital of the Highlands, Inverness before heading for a day trip into the northern highlands. 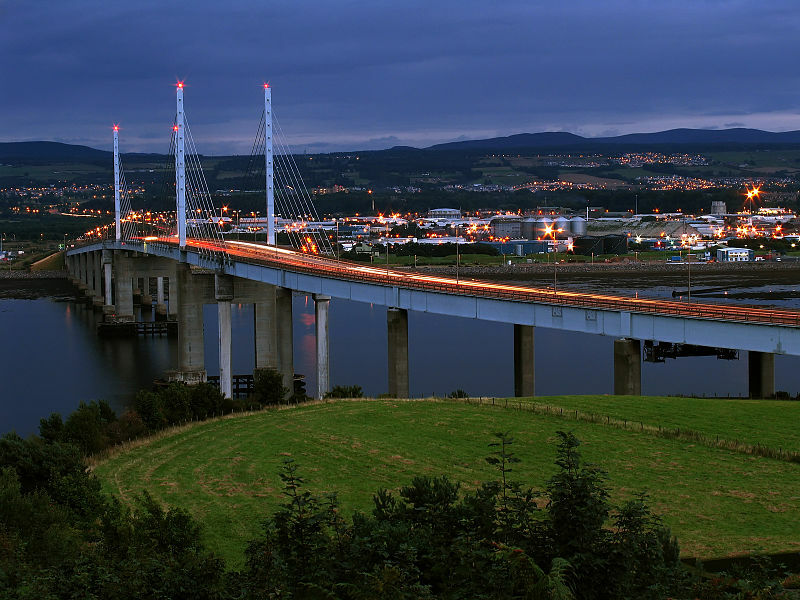 Head for the Kessock Bridge and the Black Isle, - a glorious sight to reveli in - a peninsula decked out in a thousand shades of green. A Wanderers Delight: A maze of quiet country roads and forest tracks, the area is a delight to explore. 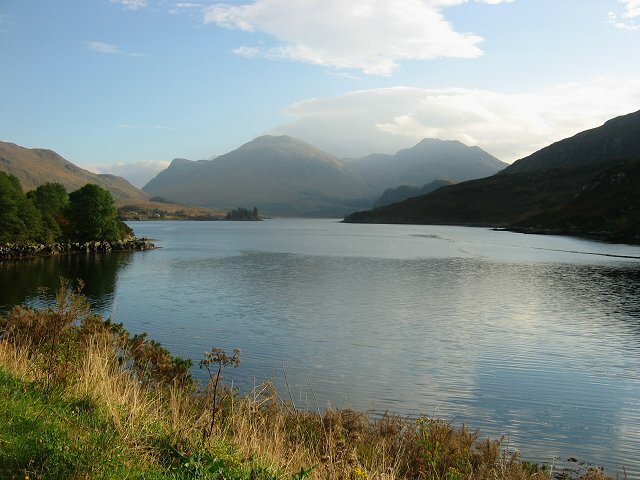 A naturalist paradise with attractions such as the bird reserves and Munlochy and Udale Bay and the famous dolphins that can be best viewed on cruises from Cromarty. Continue north - visit Dunrobin Castle and Gardens bringing to life the lives through the centuries of the Earls of Sutherland. Must see: Enjoy a display of the ancient sport of falconry in the gardens of the castle. Return to Dingwall. Today travel south via Loch Ness. Loch Ness forms part of the Caledonian Canal a feat of some great engineering by Thomas Telford linking East Scotland with West by using a series of lochs linked by a canal system. Make a stop at Urquhart Castle, a very scenic spot and also the place where the most sightings of "Nessie" have been. 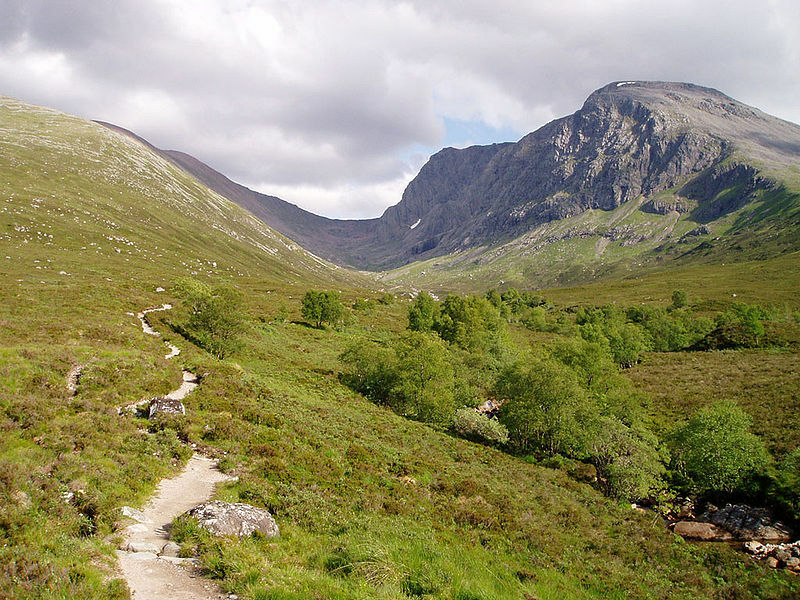 Continue towards Fort William, which nestles beneath the highest mountain in Great Britain - Ben Nevis. If time allows, why not take a ride up in a gondola at Anoch Mor that on a good day will offer stunning views over the west coast. From Fort William, continue south to Ballachulish. Drive through Glen Coe, the dramatic and historic glen (valley), scene of the 1692 massacre of part of the MacDonald clan by soldiers of King William. 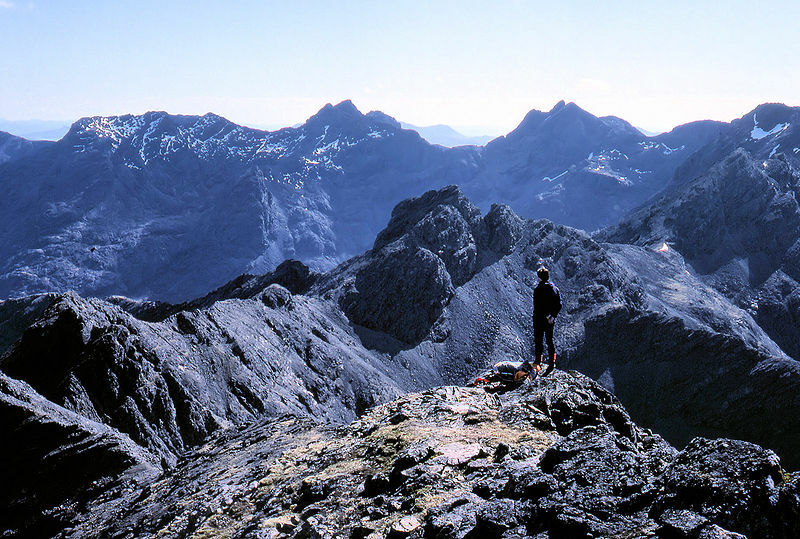 The steep sided mountains offers superb walking and climbing. Don on a pair of hiking boots, and explore the mountains. Red deer, wildcat, golden eagle and rare arctic plants can be seen among the breathtaking peaks and spectacular waterfalls. Travel onto Stirling and visit Stirling Castle, magnificent both in its situation on a commanding rocky outcrop and in its architecture. Of outstanding interest are the Great Hall and the Gatehouse of James IV, the marvellous palace of James V, the Chapel Royal remodelled by James VI, and the artillery fortifications of the 16th and 18th centuries. The castle was a favourite royal residence and the birthplace of James II in 1430. From Stirling continue to Edinburgh. Sadly, its time to leave Scotland. Make your way to the airport to join your flight home.